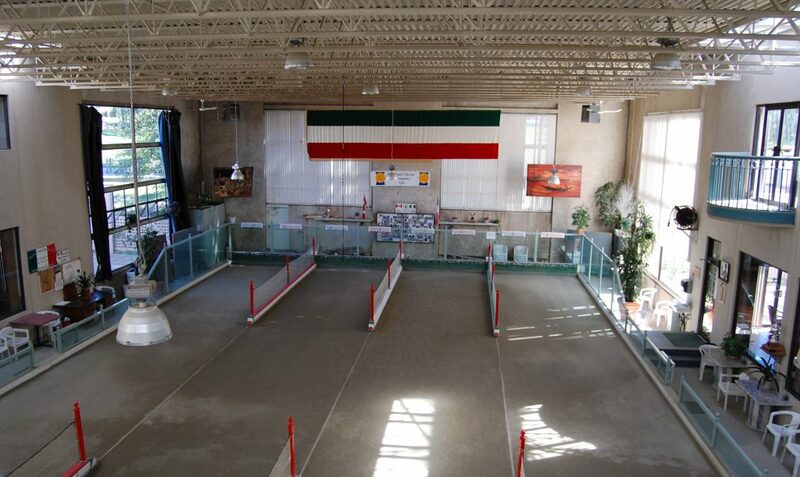 The next time you’re planning a corporate team-building experience, an office party, a birthday party or any family celebration think about a Bocce Party! Bocce is a fun and social game with simple rules and it’s easy to play for any age group! 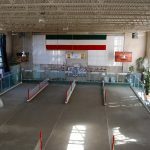 At the Italian Cultural Centre you can experience one of the most popular Italian summer games, all year round in our indoor Bocce Courts! The four courts can accommodate up to 32 players per game, or 8 players per lane. Our resident instructor will also be available to assist and explain the easy rules of Bocce, offering tips or coaching during your game. We recommend having the teams set-up already before you start the tournament. Please don’t forget your running shoes, comfortable clothing and be ready to have a great time! This venue has no special terms & conditions.